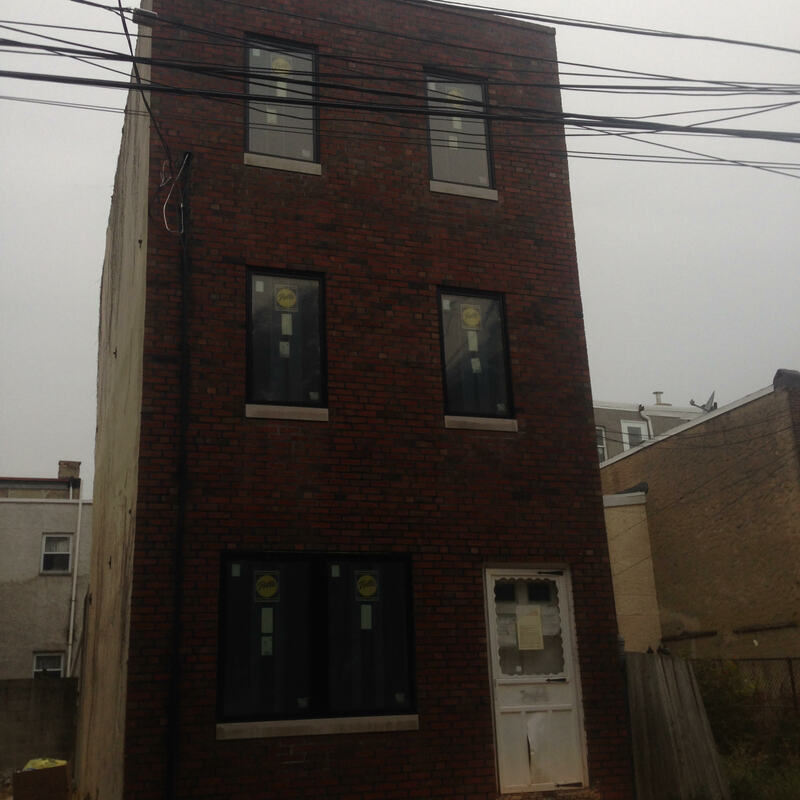 Great Development Opportunity…Not on The MLS! North Pennsport block.Surrounded by $500-$600k new construction. 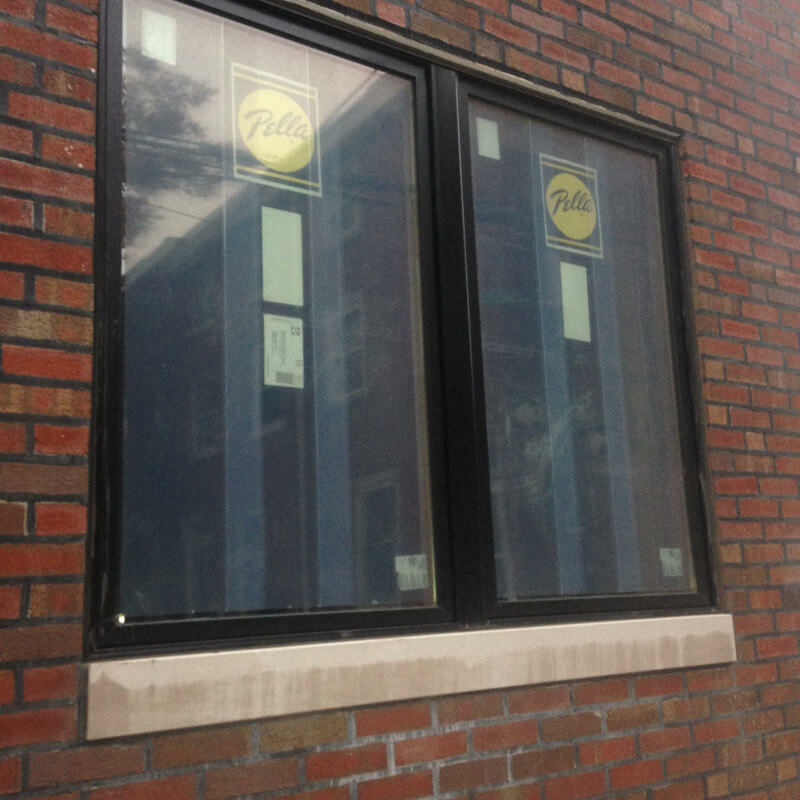 New facade, new $8k Pella windows, new sidewalk and plumbing to street. The rest of the home is a cleaned out shell with a new concrete slab in basement. 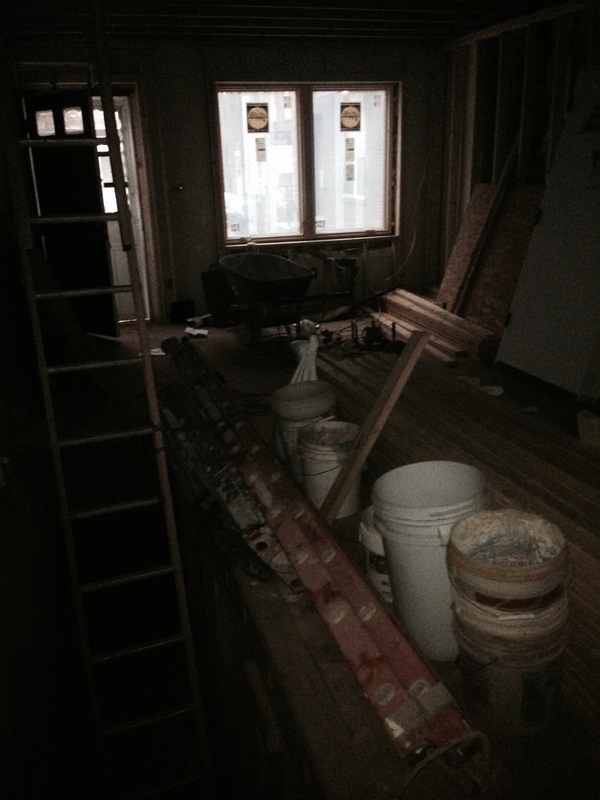 3-story, 1500 square feet, not including future finished basement. Asking price is $189k, needs $100k in construction but resale is $350k ! !